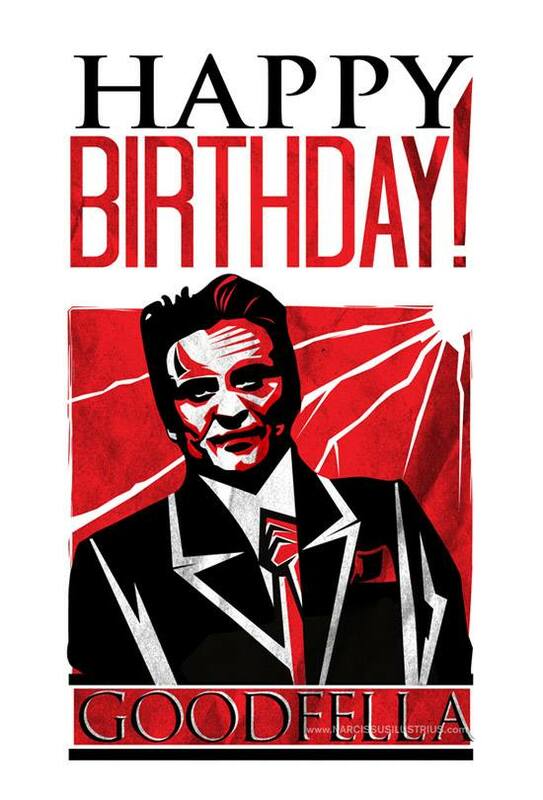 Today is the Birthday of Joe Pesci. As a visual tribute to one my favourite actors, I’ve created 2 years ago this illustrative portrait of Joe, and I’ve used it on a poster. He is an icon and a living legend, most definitely.